Is Your Psychic Development “Stuck”? 6 Ways to Unblock Yourself! 11. Spending too much time in your Left brain. 22. Worrying about the future. 33. Not making amends with the past. 44. Focusing on the form. 55. Not finding your Tribe. Sometimes, try as we might, we run into a period when we feel our progress developing our psychic abilities gets “stuck.” How can we un-stick it? Below are some more blocks you might be experiencing and some advice to help you remove them so that you get back on track! 1. Spending too much time in your Left brain. 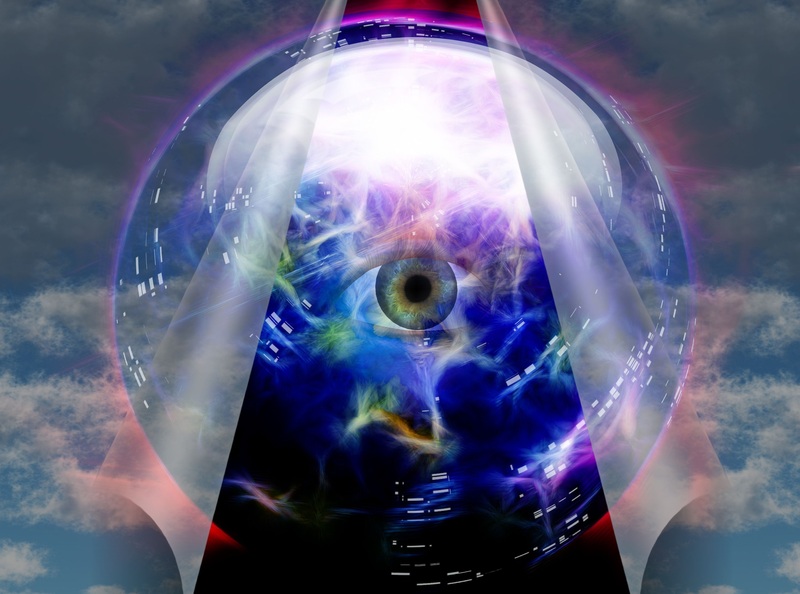 Psychic information is most often received telepathically via the right or creative side of the brain. Spending too much of your day on logical, left brain work can become a block to receiving it. 2. Worrying about the future. Time spent fretting over what tomorrow might bring fills your head with words and also makes you anxious. The goal is to be present “in the present,” clearing your mind of so many words and the anxiety that goes with it. 3. Not making amends with the past. Similar to spending too much time in the future, we can also fill our heads with unresolved issues in our past. The key to removing this block is forgiveness. Work on forgiving others for their past actions or behavior and forgive yourself for carrying the issues of the past with you all this time. 4. Focusing on the form. Psychic information comes to us in a multitude of forms. We may hear words or numbers (clairaudience), see it clairvoyantly, simply know the information (claircognizance), feel the emotions behind it (clairsentience), or perhaps through smell (clairscent), taste (clairgustance) or touch (clairtangency). Often we are unknowingly gifted with several of these abilities, so concentrating only on one can become a block to the others. 5. Not finding your Tribe. Having a safe space in which to share your psychic development journey is key to making rapid progress. Find others that share your interest in developing their psychic abilities to remove this block. Sometimes when we’re trying too hard to make something happen, we inadvertently block the flow of information. This is especially true when trying to improve our psychic abilities. Once you’ve tried to remove some of these blocks, as yourself, “How did it work?” or “What did I learn about myself or my abilities by doing these activities?” Share your experience with us in the comment section below! Author: Biography: Dr. Carol Pollio is the Director of Intuitive Investigations®, a paranormal investigation and earthbound spirit rescue organization. After a successful career as a Chief Scientist in a federal land management agency and having honorably served 31 years in the military, Dr. Pollio is now focusing on the field of parapsychology, blending her knowledge of scientific principles with her intuitive abilities and psychic mediumship skills. She is also a certified Parapsychological Field Investigator with the Office of Paranormal Investigations and an Elemental Space Clearing® Practitioner. She recently published the book Spiritual Protection for Paranormal Investigators to share common sense ways to protect against spirit attachment.